Julie Lerman concentrates her practice in general civil litigation and insurance law, including insurance coverage and claims disputes on behalf of policyholders. Julie also has experience in general real estate law, including landlord/tenant issues, acquisitions and dispositions property, leasing and lending transactions. Among other things, Julie provides assistance to insurance policyholders in enforcing their rights to insurance coverage, including bad faith and extra-contractual claims. She has been instrumental in recovering insurance proceeds in disputed coverage matters arising out of a wide variety of claims, from health benefits to property damage claims. Julie has represented clients appealing the denial of health insurance benefits by insurance companies, successfully achieving reversals of the denial of benefits and saving her clients hundreds of thousands of dollars in medical and hospital expenses. She is admitted to practice in Illinois and a member of the United States District Court for the Northern District of Illinois. In addition to her legal practice, Julie has extensive leadership and management experience in the nonprofit sector serving as the President and chairman of various organizations and committees. 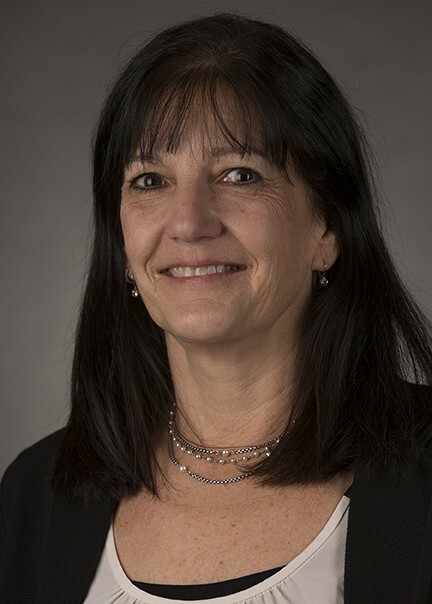 Julie earned her Juris Doctor at Northwestern University School of Law, Chicago, IL, in 1982, and a Bachelor of Arts in Psychology, with High Distinction, from the University of Michigan, Ann Arbor, MI, in 1979.